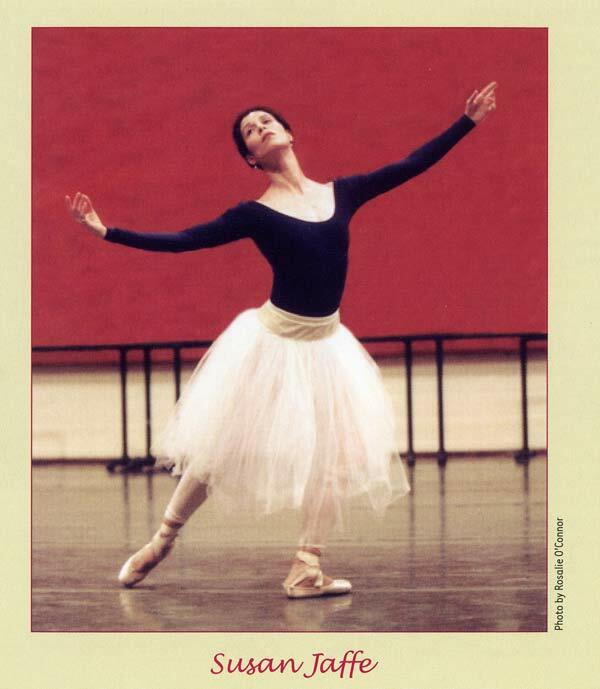 composed and designed for ballet class. Ms. Clements accompanied Ms. Jaffee at her Princeton Dance and Theatre Studio creating pieces taylor-made to the class. The result was then recorded at Ms. Clements recording studio in Folly Beach, SC. 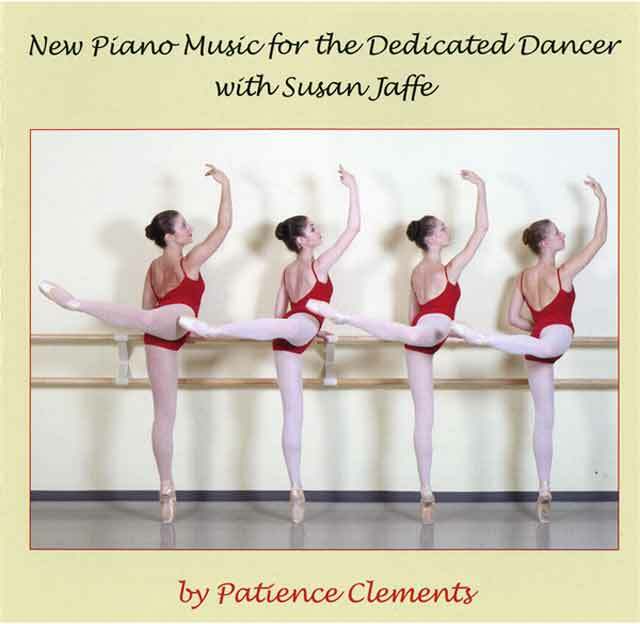 Excerpts of New Piano Music for The Dedicated Dancer with Susan Jaffee are in MP3 format.